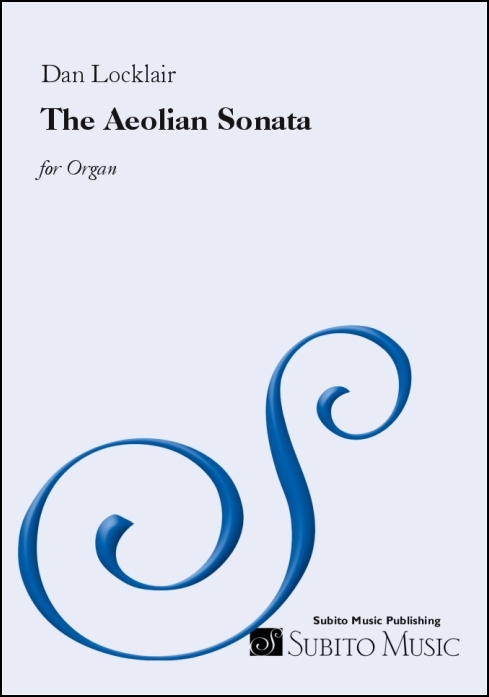 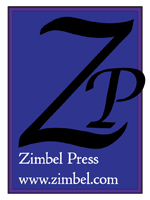 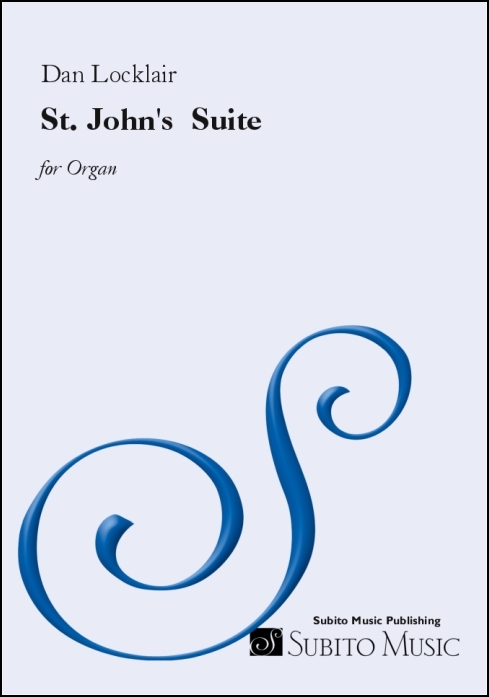 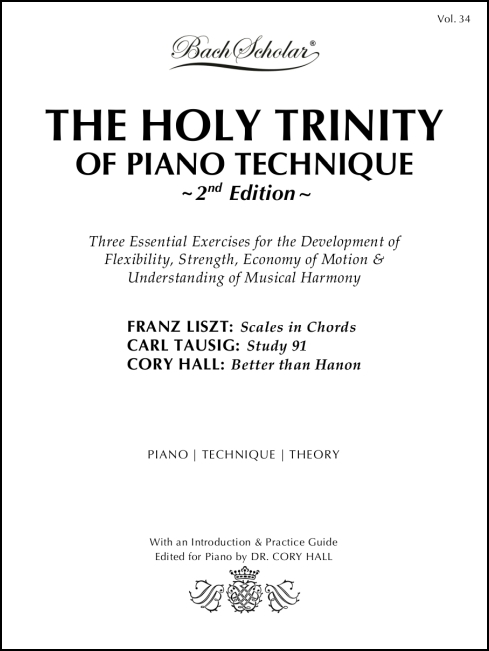 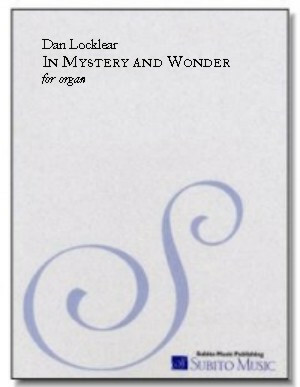 This new volume presents three different kinds of organ touch with accompanying illustrated instructions on how to execute them. 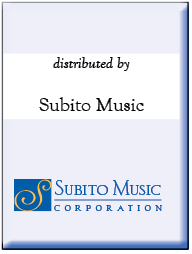 It also presents an illustrated guide to efficient and accurate pedal technique. 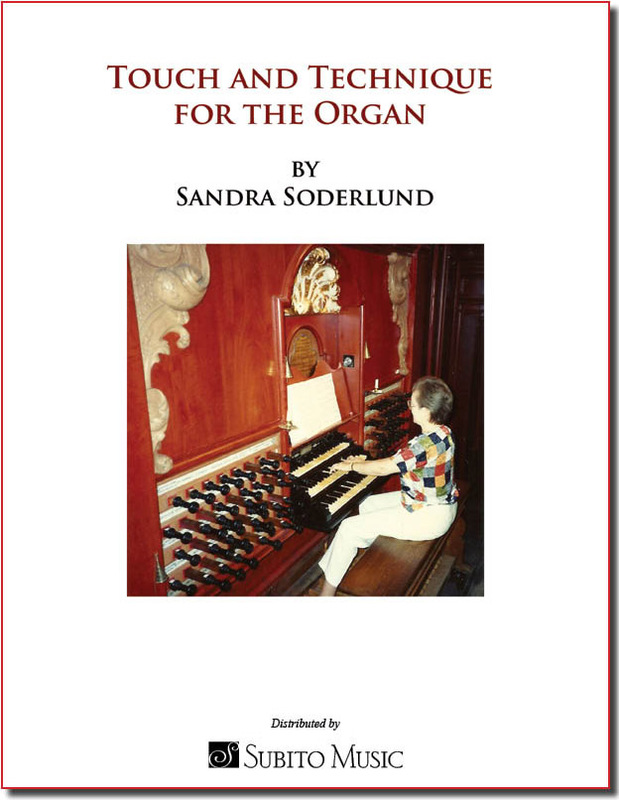 Drawing on her years of experience as a performer, teacher, and scholar, Soderlund takes a practical approach to organ playing, which she presents in a clear and concise way.